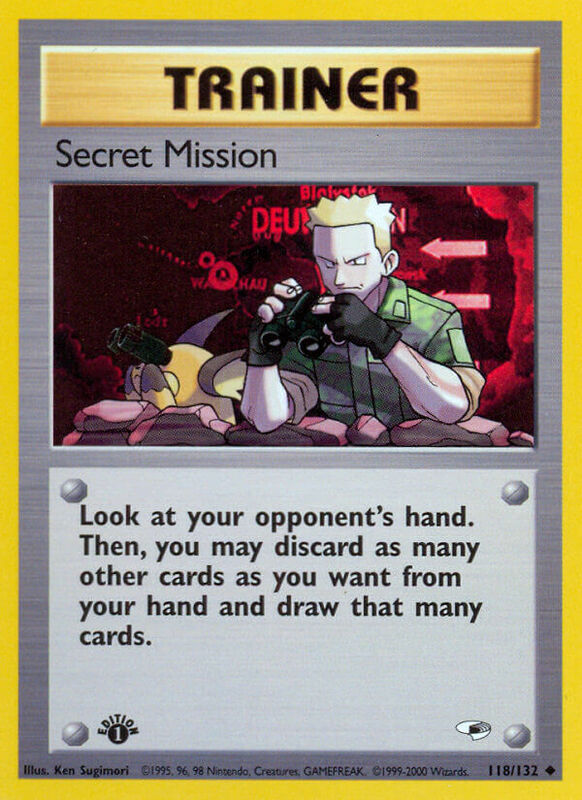 Look at your opponent’s hand. Then, you may discard as many other cards as you want from your hand and draw that many cards. The sane man’s version of Blaine’s Gambit. Has applications in unlimited. This sounds pretty decent actually. I love this artwork to death. My god, so adorable. I bet you that Raichu isn’t even looking at the enemy, it probably found a Butterfly or Something. Why is there Russian text in the background? Pretty sure it says Białystok, which is the tenth largest city in Poland.